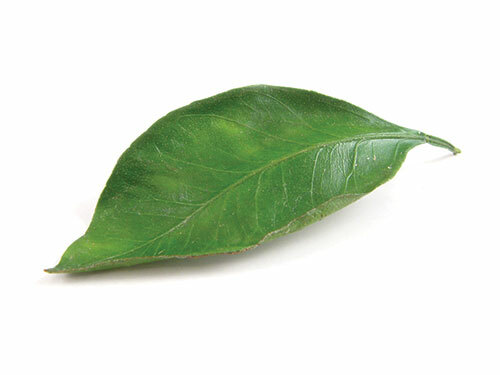 the UK economy or by purchasing products that minimise waste or are less harmful to the environment. When you purchase one of our products you know you are spending money wisely, consciously and ethically. Run by Directors who are totally inspired by nature. 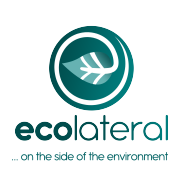 Ecolateral is leading the way to a more sustainable world, in harmony with nature, for future generations. Join our mailing list to hear about the latest innovations in sustainability.